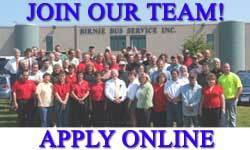 Now Hiring School Bus Drivers & Driver Trainees! 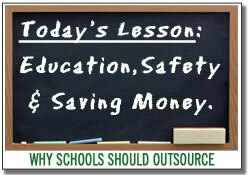 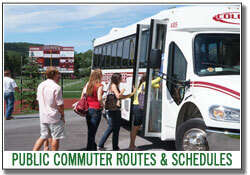 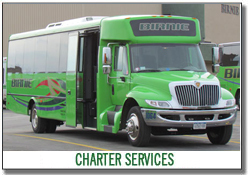 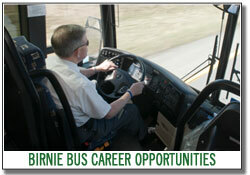 Birnie Bus Service, Inc. is a leader in safe, reliable and courteous transportation services in New York State. 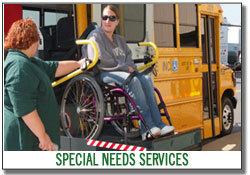 Whether it's getting your children to school safely, special needs transportation services for the handicapped, public and commuter busing, bus maintenence and repair services, or luxury coach and charter busing... with Birnie Bus Service, Inc. you're going places! 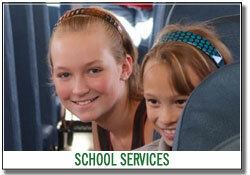 Remember... always stop on RED, there's kids ahead!